Show off this White Tailed Stag bowling ball at your alley while working on your bowling game! 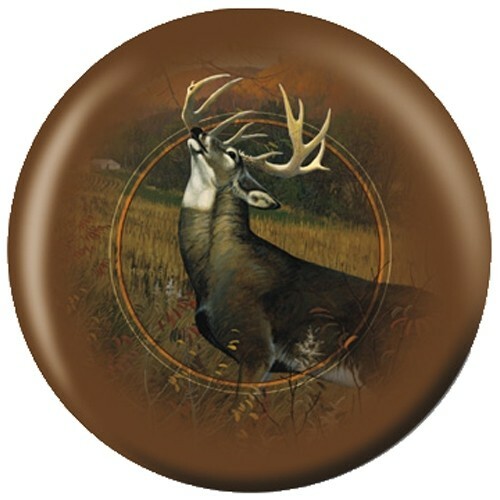 Due to the time it takes to produce the OnTheBallBowling Nature White Tailed Stag ball it will ship in 1-2 weeks. We cannot ship this ball outside the United States.